The week between 2 and 9 July went under the motto of creativity and entrepreneurial spirit and was marked by many new friendships, positive emotions and new knowledge. 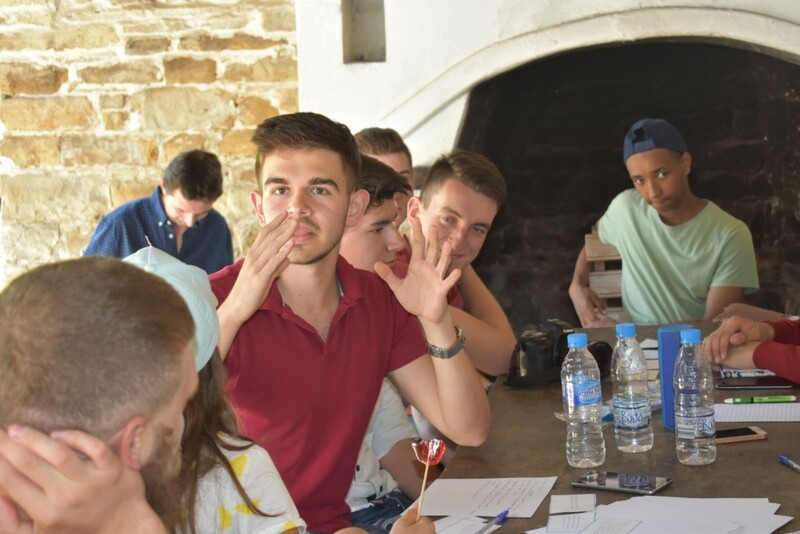 Twenty-two curious and ambitious young people from Bulgaria, Mogilev – Belarus, Petah Tikva – Israel, New Sandec – Poland and Mytishchi – Russia took part in the first international camp “The Entrepreneur As a Discoverer”. All participants were selected after a pre-selection in twin cities of Gabrovo. 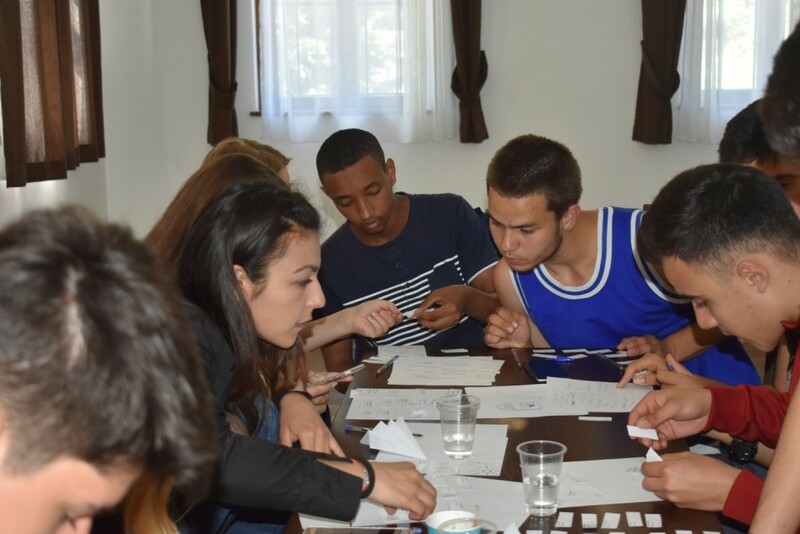 On the Bulgarian side some of the most active students from Gabrovo took part, as well as young people from the country, who participated in past initiatives of “The Entrepreneur As a Discoverer”. The main theme of the camp was entrepreneurship and international trade as a border-crossing and a “twinning” factor. Like other initiatives, part of “The Entrepreneur As a Discoverer”, participants viewed entrepreneurship as a set of values, motivation, passion and creative thinking. 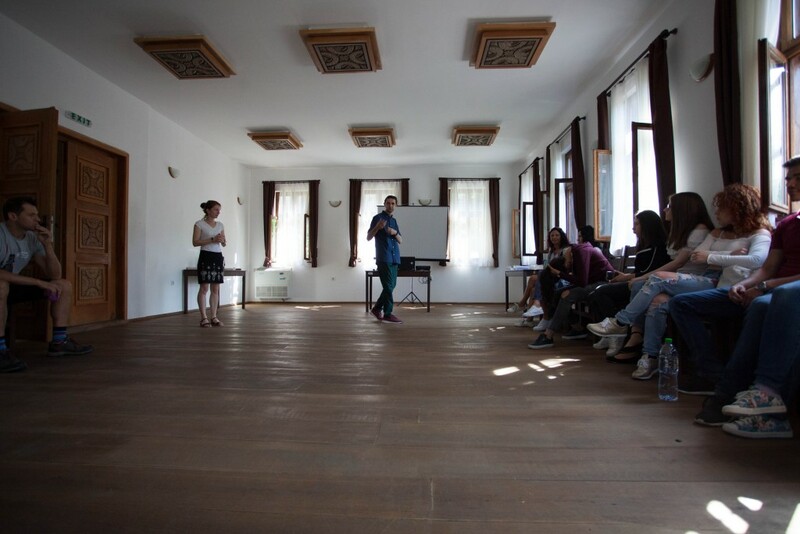 The camp was organized by the Bauersachs Foundation, in partnership with the Regional Information Center – Gabrovo and Gabrovo Municipality. Meeting and instruction. 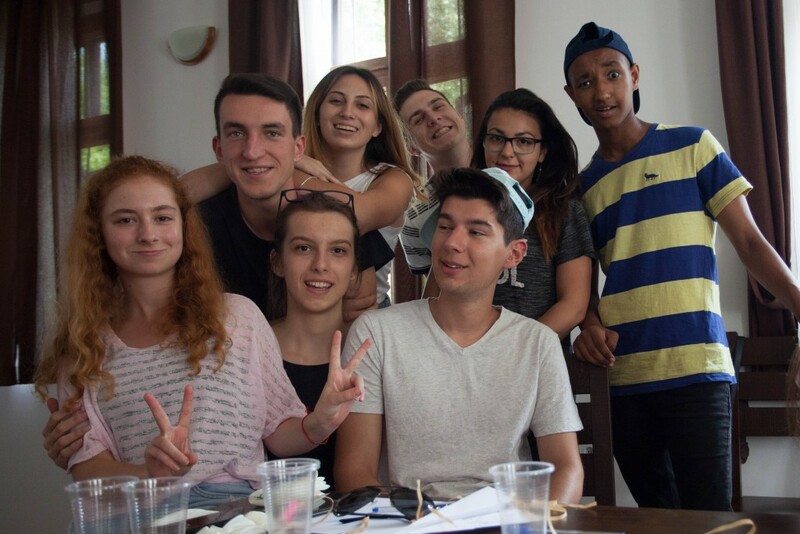 For the first international camp “The Entrepreneur As a Discoverer” two students from Poland, Israel and Russia and three representatives of Belarus arrived. Apart from the seven students from Gabrovo and the region, youths from Stara Zagora, Shumen, Veliko Tarnovo and Plovdiv arrived. The curriculum started with lessons related to basic economic and business principles. The students took part in a gaming situation revealing the meaning and importance of the decreasing marginal utility. Afternoon activities took place outside and then the first international teams were set up to generate business ideas. On the first training day, we also opened the specially designed escape room, the theme of which was “The Heroes of Gabrovo”. The morning lecture focused on alternative and sunk costs and the possible applications of the concept of the two types of spending, both in business and in everyday life. 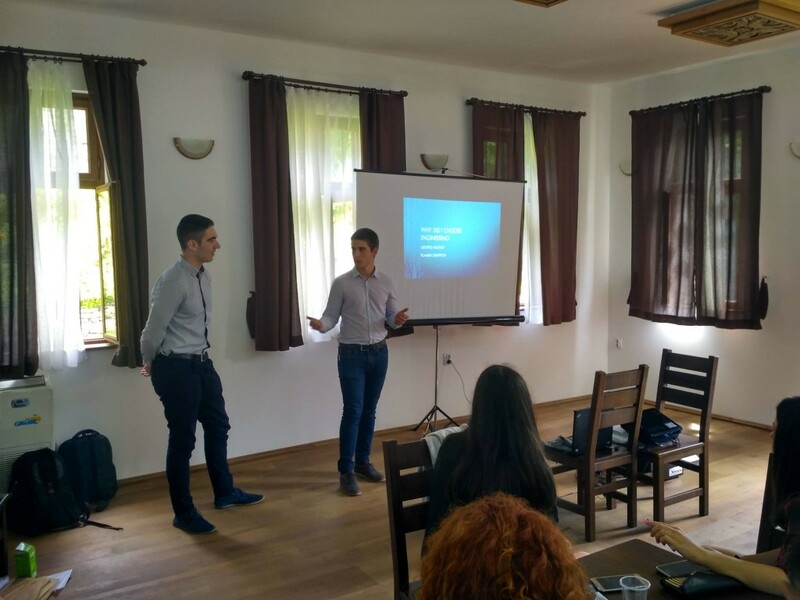 Our guests were the hardware engineers and entrepreneurs Georgi Pachov and Plamen Dimitrov, who gave a very motivating lecture. Afternoon activities were again focused on working on business ideas. The aim of the tasks was attention to details. The main focus of the lessons and the game situations during the day was international trade and comparative advantages. The students also visited two innovative enterprises with a strong export focus based in Gabrovo. The first one was the company “Mechatronica”, where the participants learned about the development and the markets of the company. 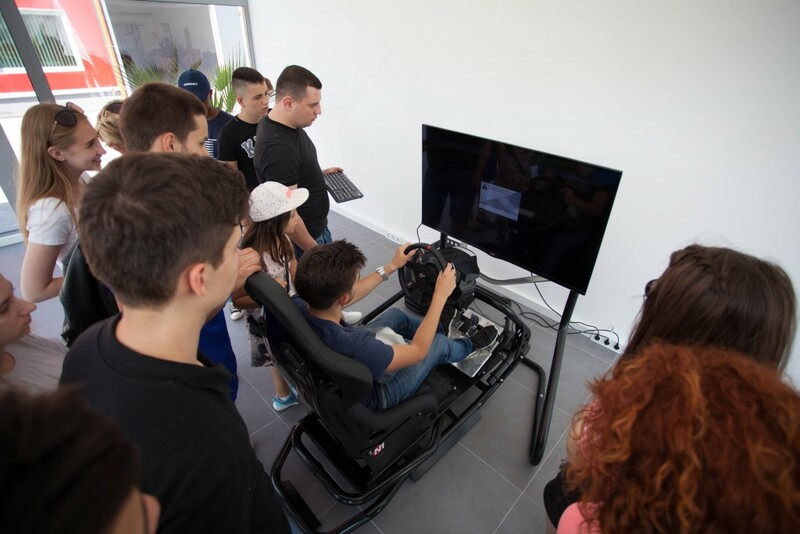 Also highly motivating was the meeting with the manager of RSeat, who told the students about the realization of his dream and reaching out to customers like Sony and Ferrari. 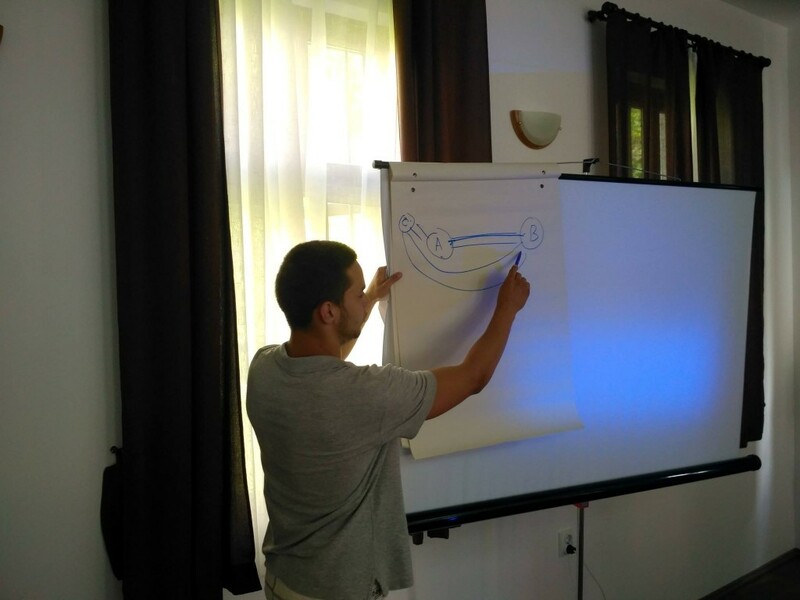 Morning activities were devoted to global added value chains as well as exercises for determining their added value. During the afternoon lessons, the students practiced their presentation skills. The training session of the day ended with a motivational lecture by Venelin Dobrev, part of the team of the Agency for Regional Economic Development – Stara Zagora and co-founder of the “Young Successful Bulgarians”. The educational part of the training program ended with role-playing games designed for practicing the main marketing strategies. The camp ended with awarding of certificates and a culture-themed evening during which the participants prepared dishes typical for their native culture. Parting with the participants. 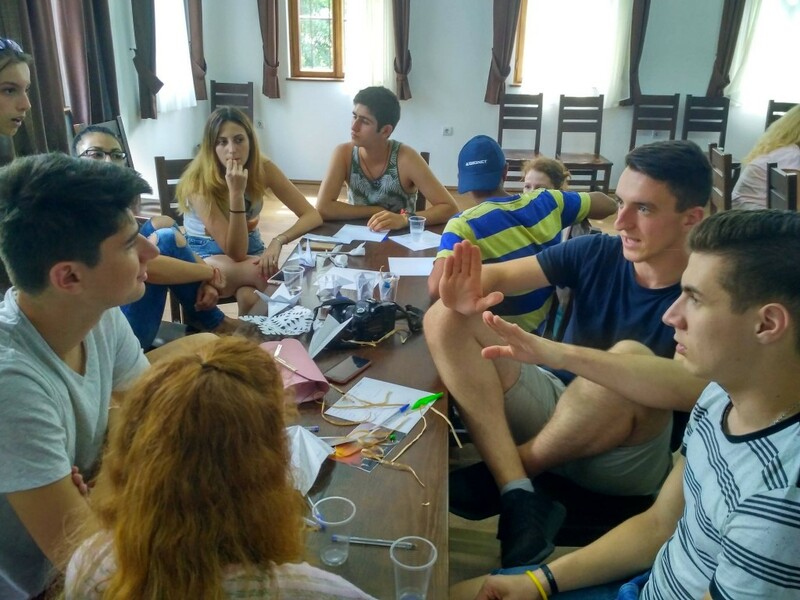 An extremely dynamic and full of activity week passed within which the young participants generated their own entrepreneurial ideas, took part in real business situations, and learned more about the internationalization of businesses and ways of funding, including various European programs and financial instruments. You can find more photos from the camp here.